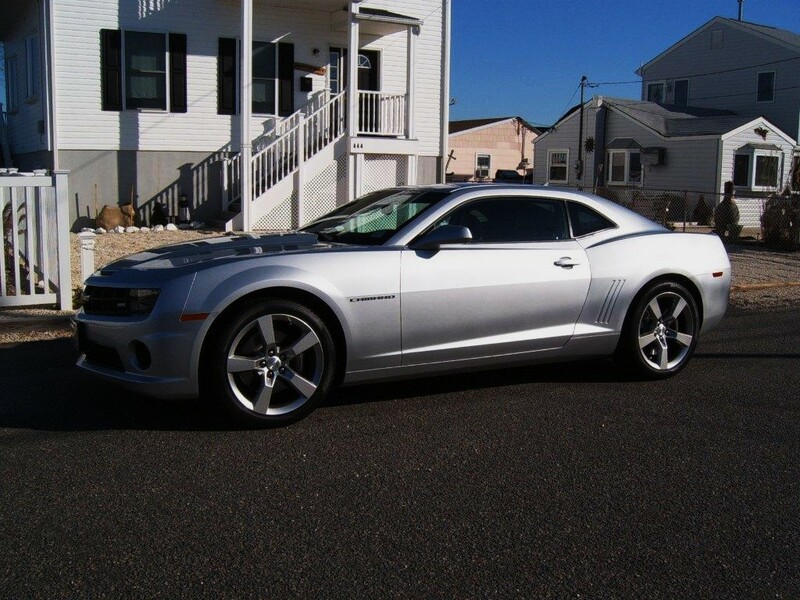 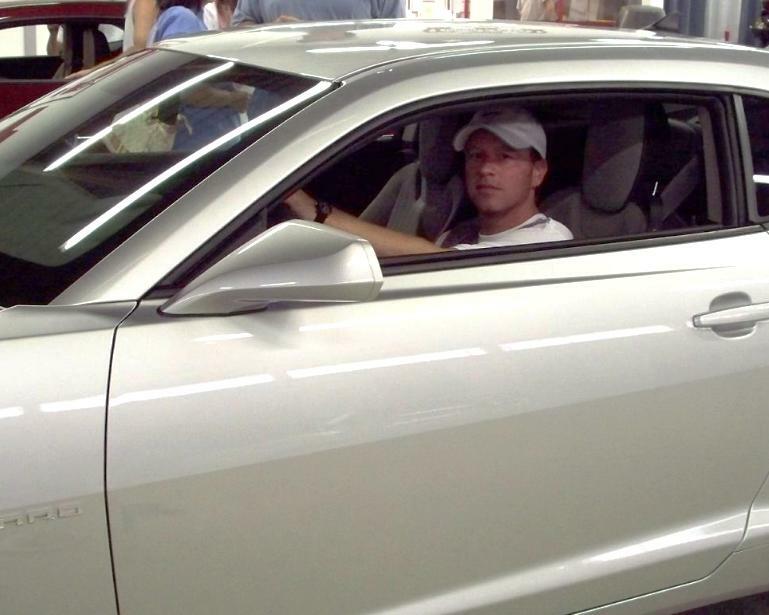 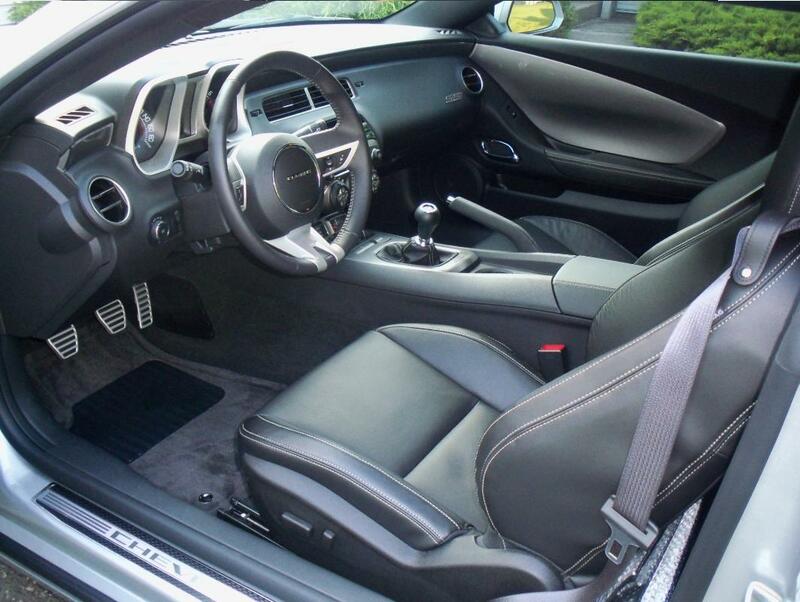 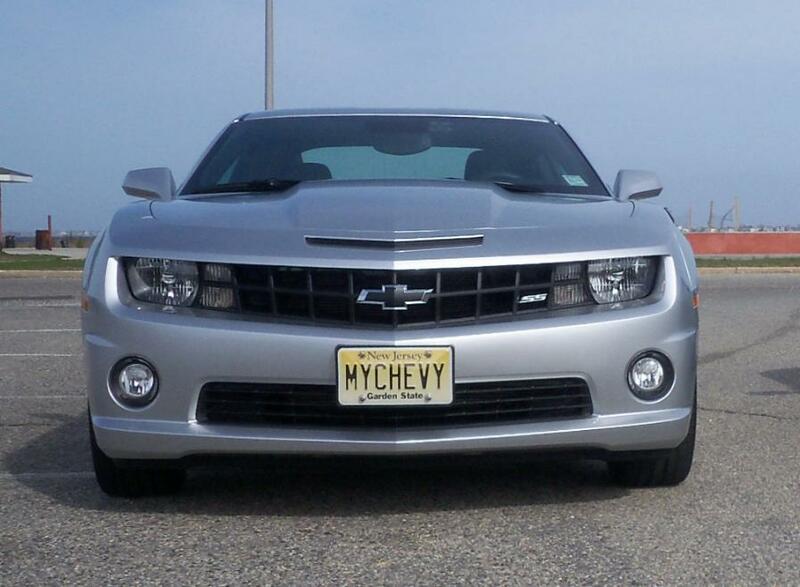 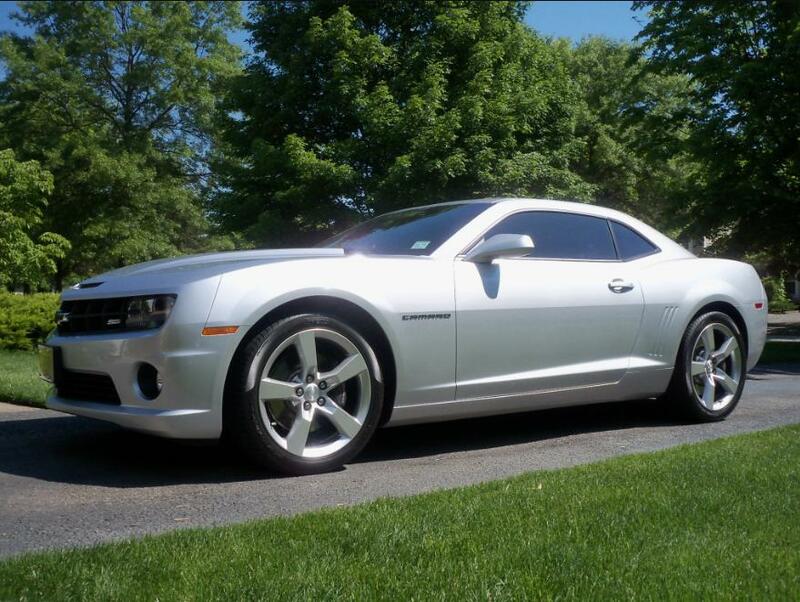 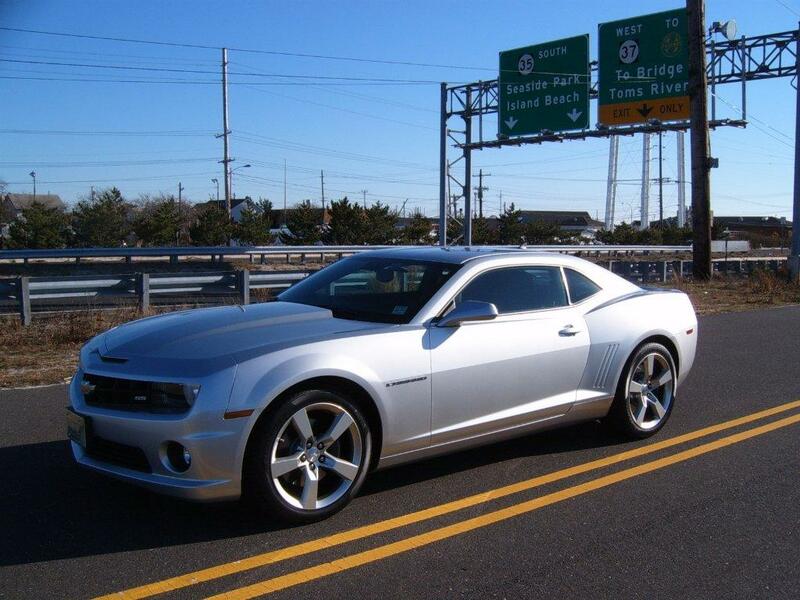 Here are some pictures of my newest ride, my 2010 Camaro SS, inside and out! 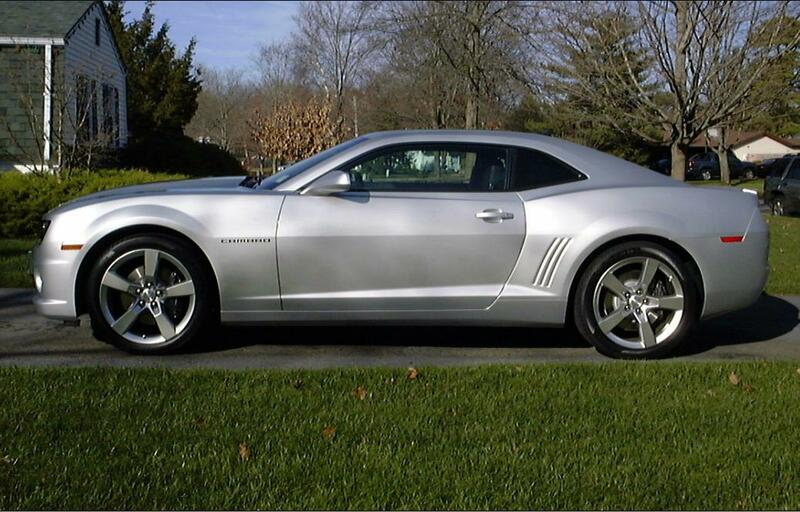 I've been waiting for this one since early 2006, when I first saw the concept car at the Philly Auto Show; it was definately worth the wait! 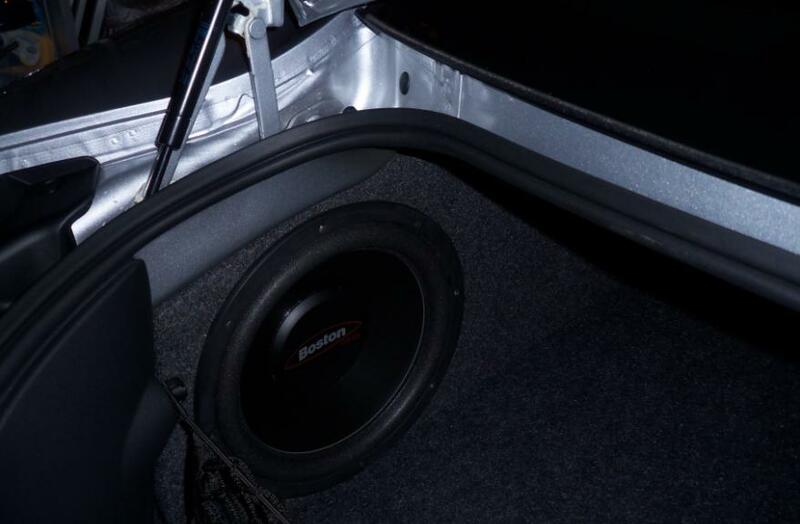 In the trunk, I added a Boston Acoustics subwoofer and subthump box - it looks like it came from the factory! 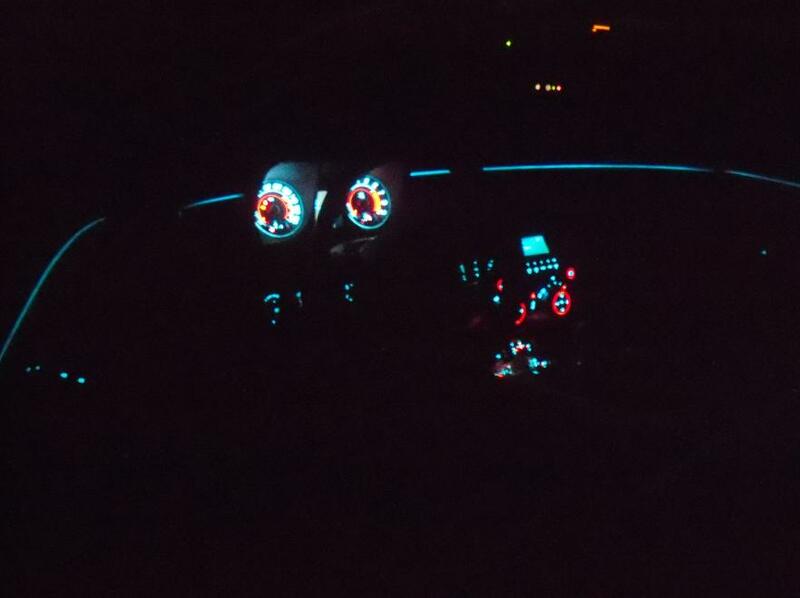 Here's a pic of the ambient lighting at night!